If you have received an invoice from us, you can make payment for it here. You can now install a system such as solar, batteries or rotating generation units to supplement the power you draw from the grid. Find out who we are and what our role is in the electricity industry. 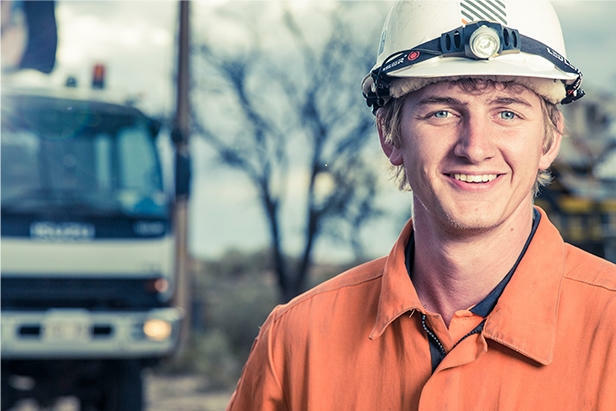 Find out about our role in delivering power to South Australians.